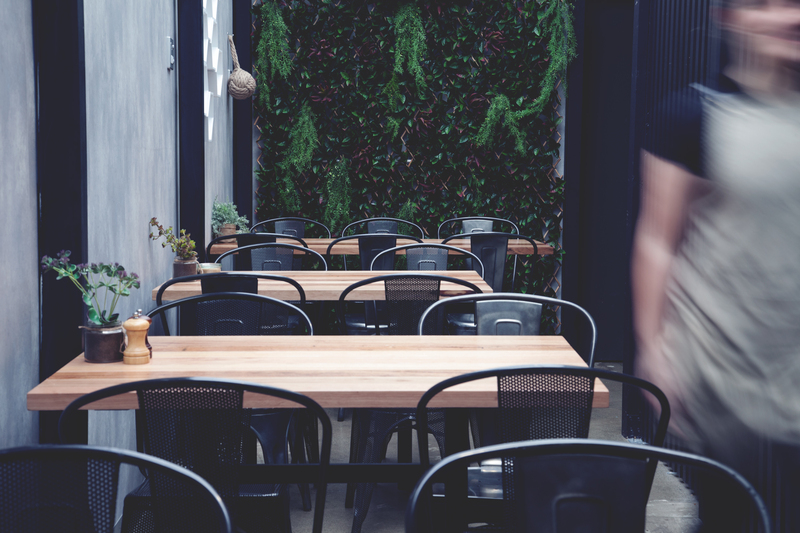 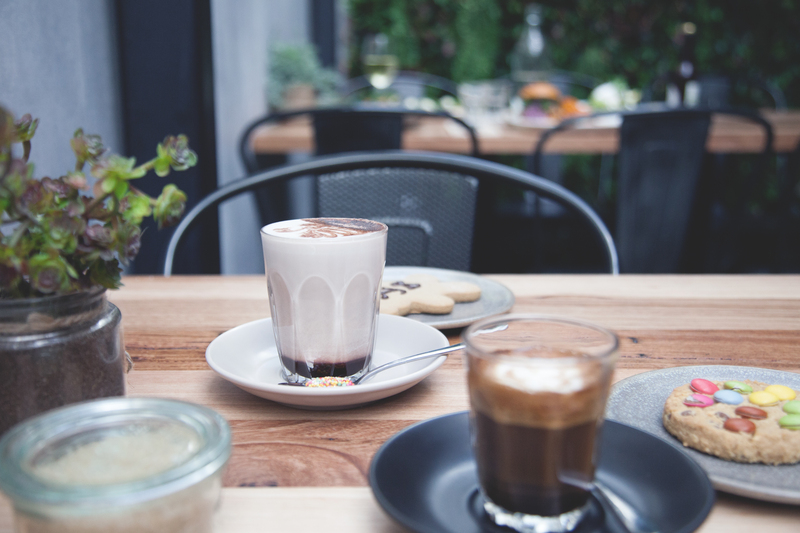 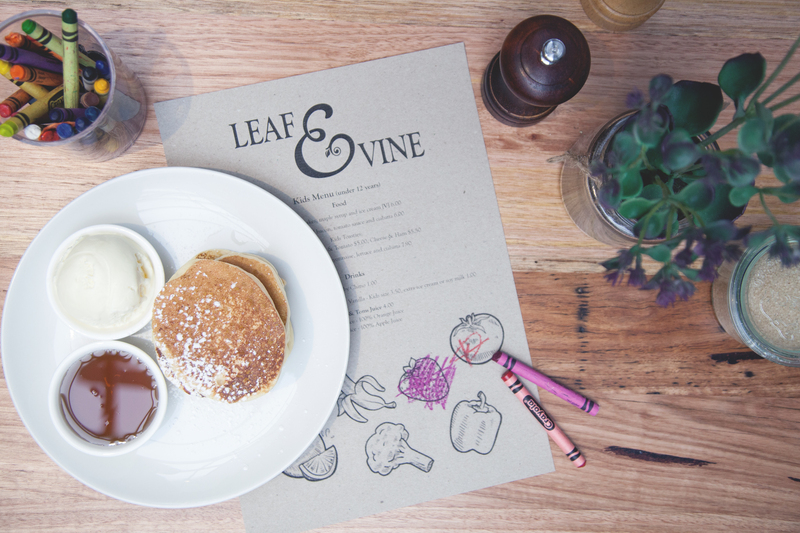 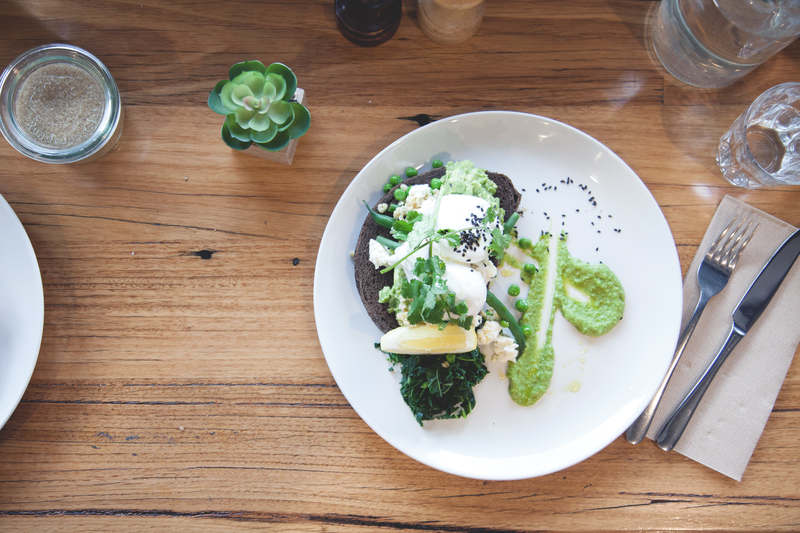 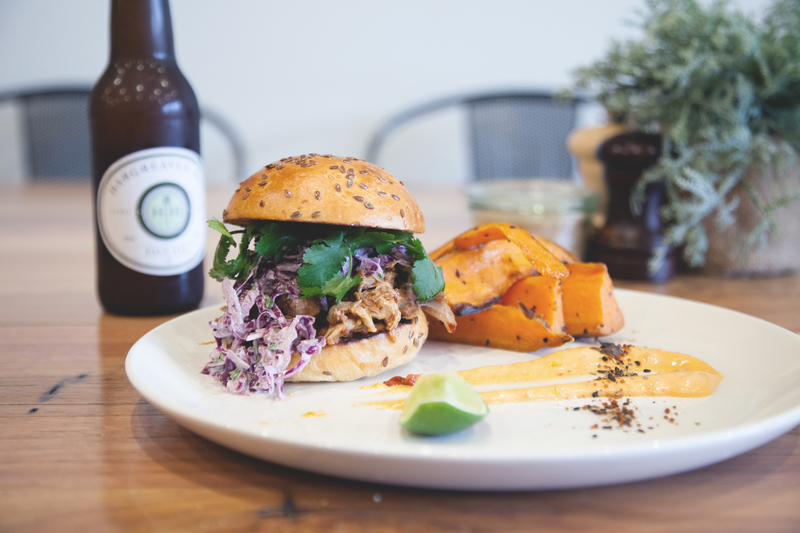 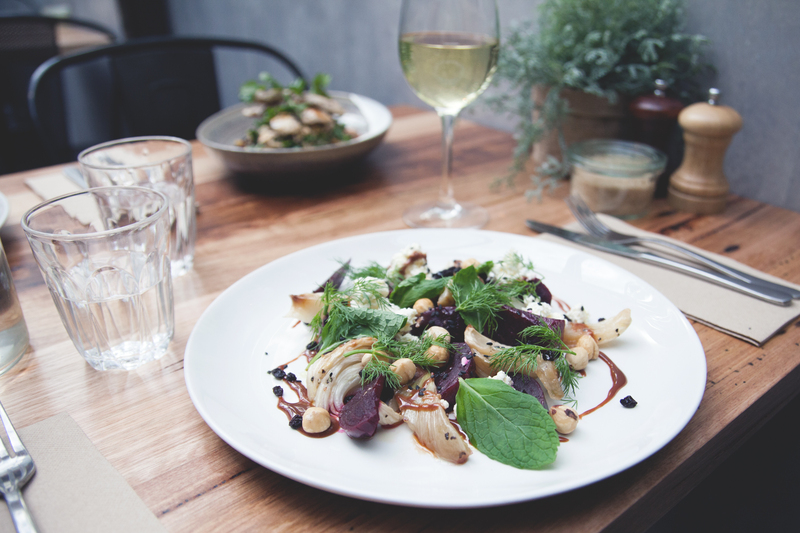 Welcome to Leaf and Vine, a warm and welcoming modern Australian-style café. 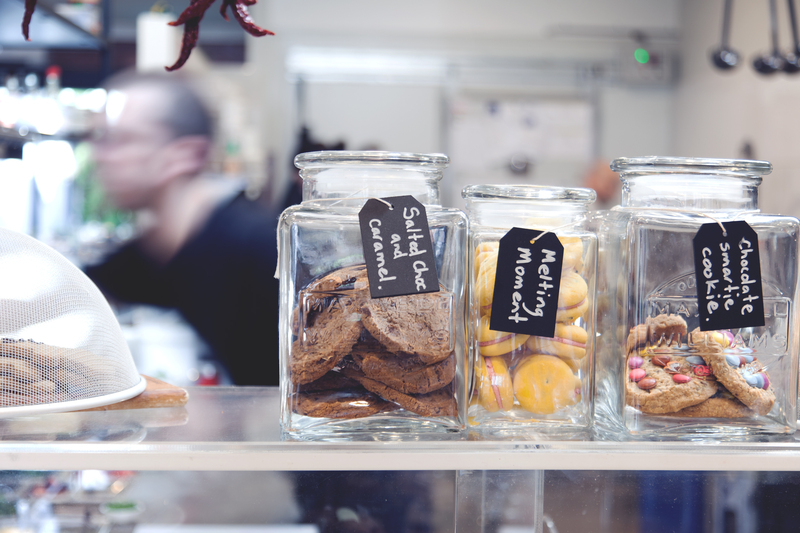 A full range of Genovese coffee and Tea Drop teas are offered, complementing our baked goods made completely in-house. 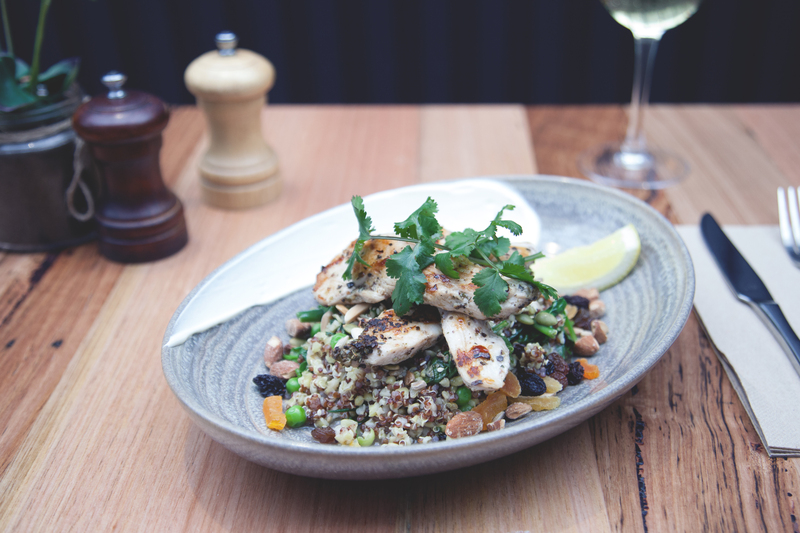 Our all day breakfast and lunch menu features seasonal food, and our ever-changing special dishes represent what is fresh and currently in season. 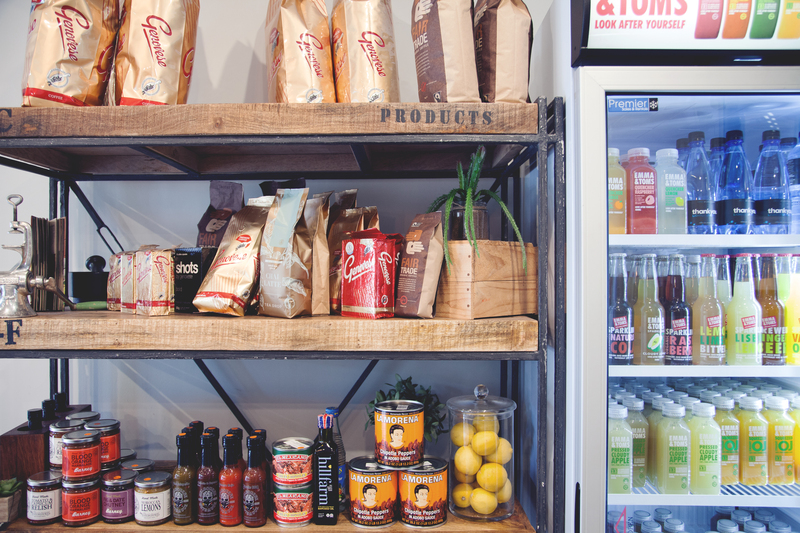 Come in and say hi to the team, we look forward to seeing you soon.